God spends $390 million lobbying Washington every year. America is a religious nation and I can’t help thinking that either the people in the picture, or the photographer, consciously or unconsciously reached for an image from the iconography of Catholic faith. No movement, in its early history, recognised the power of martyrdom more thoroughly than Christianity did. Obviously, martyrdom is a Christian concept. 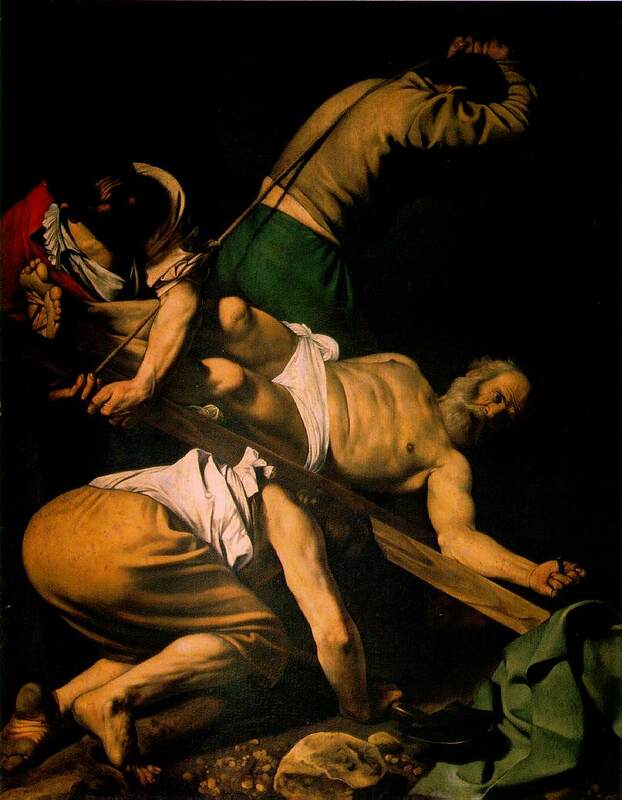 To die for the faith, by being pinioned to the ground and beheaded – say – or crucified upside down, was to imitate Christ, to reenact the suffering of a God made flesh.